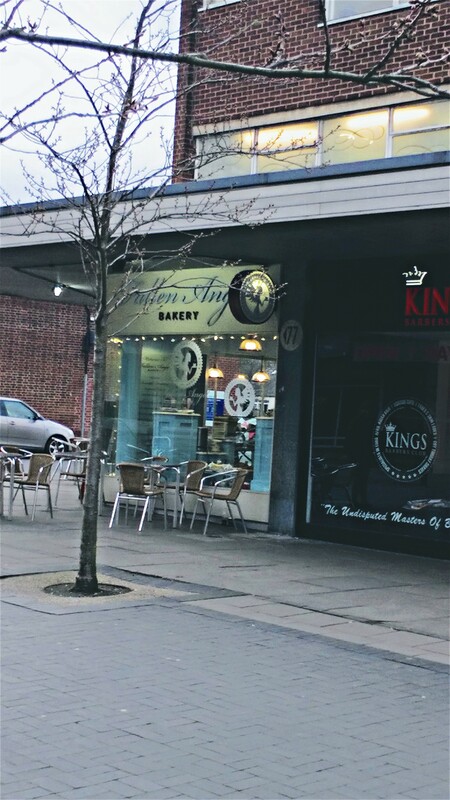 The Fallen Angel Bakery is an independent bakery and café on Harbone High Street. I grabbed hold of a red velvet cupcake a few minutes before it closed for the day. I then explained to Jennie about  Pockets of [Birmingham]. 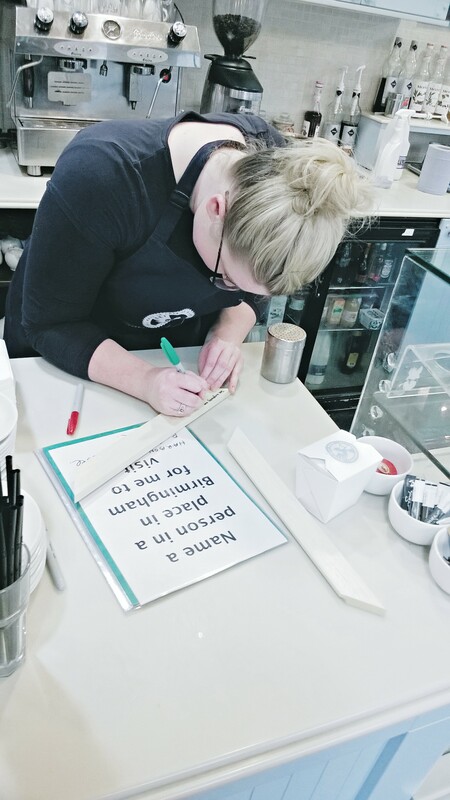 Jennie gave to the assemblage a coffee loyalty card and then sent me to go see anybody at The Village in Moseley. On the bus over to Moseley I ate my red velvet cupcake- a soft cushion of cocoa and buttermilk sweetness beneath silky-light icing.